If not resolved, family problems can lead to untold sufferings of a child or a less than satisfying relationship with a spouse or any other member of the family. 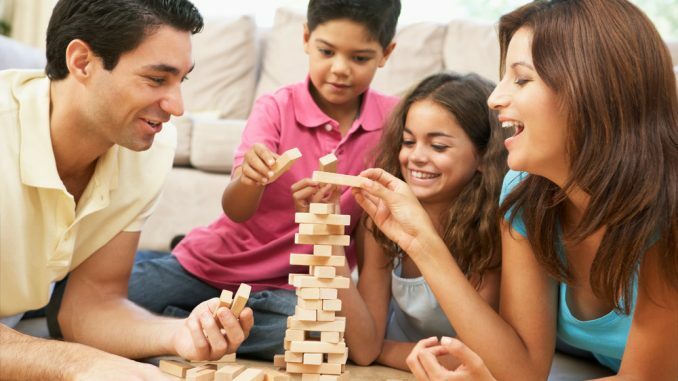 If you’ve tried many times but still failed to reach a good compromise, then it may be time to sign up for family counselling and discover it’s benefits. Minor conflicts can easily turn into bigger problems once the real cause remains unknown. Persons involved may find it difficult to open up and express how they feel, which can lead to depression or repressed anger as time goes by. Through family counselling, however, a psychologist can help identify the real source of stress and problems by using techniques and methods that help uncover the truth. They make sure that every side of the story will be heard. According to noted Calgary Psychologist Cory Hrushka, counselling can an important part of “Good self care and maintenance”. The psychologist, counsellor, or family therapist is there to help guide the conversations among family members. In case of a heated debate or emotional argument, the therapist or counsellor will serve as a mediator and will redirect the discussion to what truly matters. He or she will make patients feel more at ease and encourage them to talk things out in a calm, sound manner. The family therapist or counsellor will help guide the family to a sound resolution that is both agreeable to both parties, after analyzing the problem, discussing the conflict, and considering the thoughts and feelings of persons involved. Through family counselling, the counselor or therapist can help all persons involved to come up with a win-win solution or agree to a compromise. Long-term solutions are sought to make sure that whatever dents or damage the conflict has caused in the family relationship will be patched up and resolved for good. Family therapists or counselors are trained to deal with different issues such as alienation, sibling rivalry, sexual problems, conflicts with in-laws, poor communication, and parent-child misunderstandings. They address problems on a case to case basis and in a professional manner.